After a whirlwind Monaco Yacht Show, Burgess Yachts CEO Jonathan Beckett spoke with Hillary Buckman to discuss how the market is evolving, whether clients are getting younger, and future activity in our part of the world. How successful was the 2017 Monaco Yacht Show for Burgess compared with previous years, both in terms of client turnout and sales for new build, brokerage and charter? We felt that this year’s Monaco Yacht Show was one of the best shows we have had. We had great inventory and great clients. Most of all, we had over 80 of our great staff in attendance who all worked hard as a team to make it a success. Some people talk about “client turnout” but this show really isn’t about numbers through the door. It is about having quality clients attend, and we certainly had ‎an excellent turnout of good quality clients visiting us. You represented a lot of the must-see yachts on display, my favourite being M/Y Cloud 9. Which of these yachts attracted the most industry attention and which was the most popular with clients? Burgess had great inventory at the show this year. 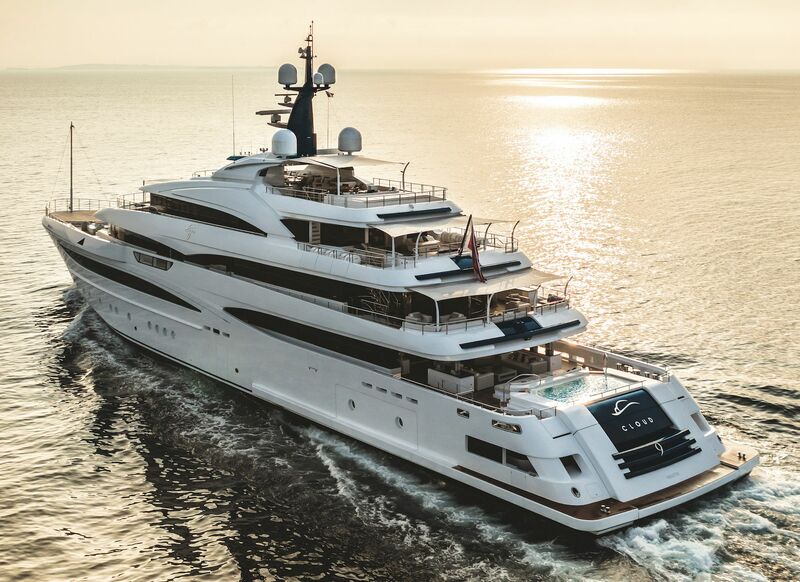 The three yachts that drew the most attention were the 74-metre‎ CRN Ancona M/Y Cloud 9, the 110-metre Oceanco M/Y Jubilee and the 37-metre classic motor yacht Fair Lady, which was built in 1927! In my opinion, Cloud 9 was the yacht of the show; I believe she is the best yacht ever to come out of Italy. 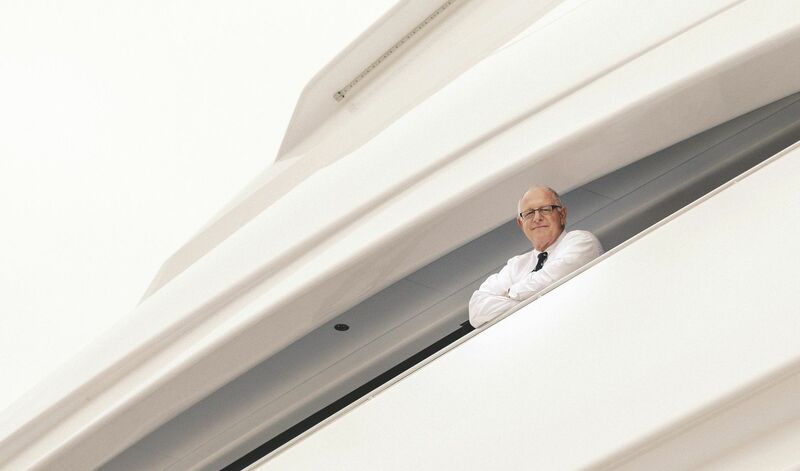 Burgess Yachts CEO Jonathan Beckett. Where are you seeing the strongest areas of the market right now, both in terms of client geographical location and the kinds of yachts they want to buy? Russia is coming back, slowly but surely, while America is still the biggest market by a mile. The Middle East is perhaps a bit quieter than we would expect and the market in Asia is slowly coming. Australia has always been a good market for Burgess. As for the kinds of yachts that are popular, large displacement motor yachts is where our market is focused, with the primary market being brokerage yachts between 50 and 75 metres. In our experience, the sailing yacht market is still “slow”. How are owners changing when it comes to their buying habits, needs and wants? Our experience is that buyers are becoming more and more knowledgeable, not only about the yachts themselves but also about the marketplace. It is important for brokers to add value in any transaction and I am absolutely confident that we, at Burgess, do that. Is there a substantial younger generation of yacht owner buying today, and if so, how are they changing your way of doing business? I am not sure if yacht owners are getting younger or if I am getting older? Both, I think! I remember selling the 86-metre M//Y Nabila to Donald Trump in December 1987. He was 42 and I was just 30. He was a young client then and he thought that I was way too young to be handling the world’s largest yacht deal back in the day! During the show, there was a lot of talk about how the explorer yacht market has stepped up a gear. Is Burgess finding more owners are looking to travel further afield on their own yachts now? I think explorer yachts are a “fashion”. They have drifted in and out of fashion over the past 20 years or so, and I don’t think the “fashion” will last. Frankly, you don’t need an explorer yacht to travel further afield. Many “white yachts” have cruised the world. Is this buzz transferring to the adventure charter market? In a word, no. We recently did a study of where all of the world’s charters took place over a 12-month period, and you can probably guess what the answers were. Most popular by a mile was the golden triangle between the South of France, Sardinia and Portofino. Interestingly and surprisingly, Croatia only accounted for three percent of all charter bookings, so you can imagine the Indian Ocean and Pacific Ocean, as an example, proved to be tiny markets. M/Y Cloud 9 at Monaco Yacht Show. How are you seeing the recent hurricanes in the Caribbean affecting the upcoming high season in the region? Are private and charter yachts diverting their cruising plans or are you still seeing many wanting to return to their usual spots to help rebuild the local economies? Sadly, this has affected charter bookings as well as private cruising plans. ‎Unfortunately, no clients really want to spend a lot of money and cruise in devastated areas. It just isn’t the idea of “going on vacation”. Instead, clients might make a charitable donation for the rebuilding and restoration of the affected areas. You have recently opened two new offices in our region, in Singapore and Dubai. How are these progressing? These Burgess offices are still in their early days. We are building for the future in the hope that the Asian market really does take off. We have a good, strong team operating between the two offices and we have surprised ourselves with the business we have achieved to date. In a nutshell: Speculative, exciting and quietly confident! Australia is a relatively strong market for Burgess, so when are you opening an office here? Burgess Australia? Watch this space! 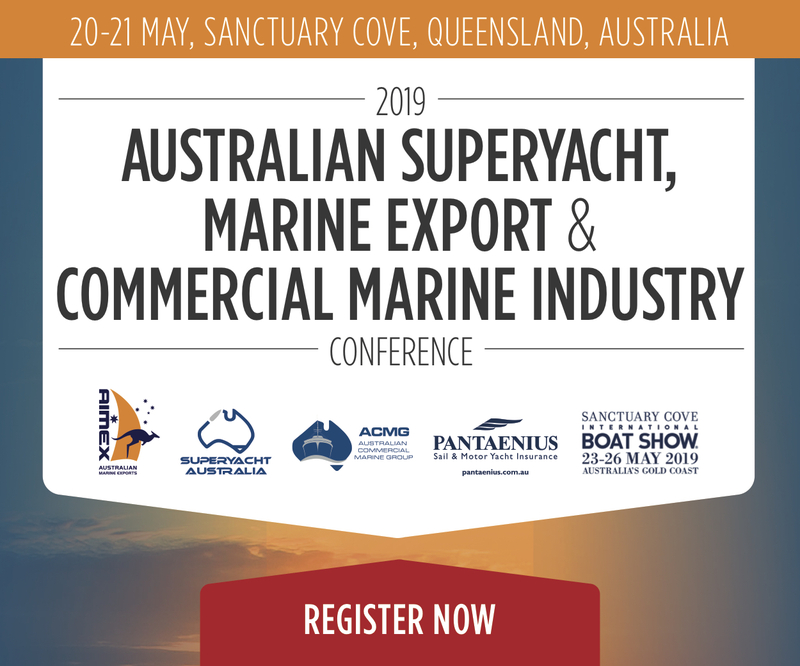 On the subject of the market in Australia and New Zealand, the last two years have seen tangible strengthening in our domestic charter market, including the opening of 21 superyacht anchorages in and around the Great Barrier Reef. Do you think this will help entice visitors to the region, both as yacht owners and charterers? We are slowly seeing an increase of bookings in your part of the world, yes. We have actually just had a flurry of bookings, both for Australia and for New Zealand. Will the opening up of anchorages see a rush of yachts to the region? Sadly not. But it will help. What’s on the horizon for Burgess in 2018? All of us at Burgess are very excited about next year. It will, in many ways, be a defining year, I think. Our aim is not to do more but to do what we do better. The top end of the market is all about service and while we are good at service, we are not good enough – yet! And, who knows, we might even open an office in Australia.